Leigh Whannell has carved out quite a name for himself in the horror genre as well as science fiction with last year's release of Upgrade. Now it looks like the creative mind is putting his efforts into recreating one of the classics. The Hollywood Reporter has confirmed that Whannell is penning the script for the upcoming remake of Escape From New York. Early reports are saying that the new version will shy away from making this a "bloated tentpole remake" and will stick to the core story instead of overdoing it like so many blockbusters do. By now we all know the story of the original. 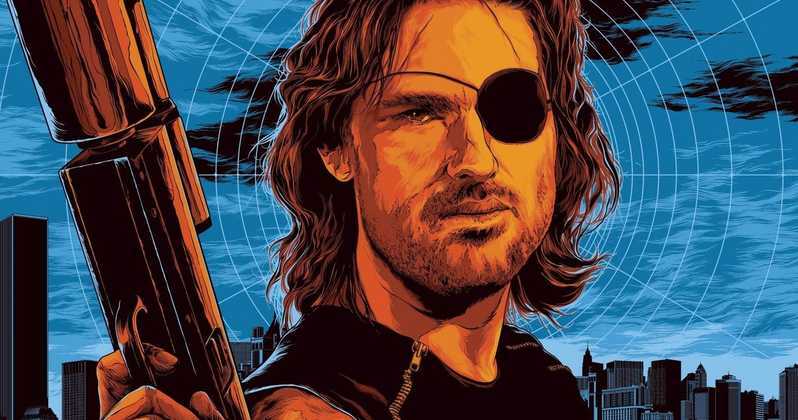 The remake will once again tell the tale of Snake Plissken and his adventurous escape from a maximum security prison, which just so happens to be New York City. Whannell may also direct the film since Robert Rodriguez and another director dropped out of the project. He's currently in the early stages of taking on The Invisible Man for Universal Pictures.